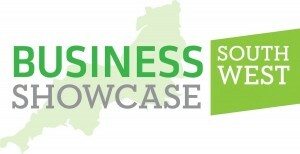 Business Showcase South West – the region’s largest event of its kind – returns in June with the promise of an unparalleled range of seminars, workshops, speeches and networking opportunities. The event, the ninth since it launched in 2014, again takes place in Bristol’s Ashton Gate Stadium and will celebrate the best of innovation, creativity and enterprise in the region. Thousands of delegates are being invited to the event, where more than 250 companies will be exhibiting – compared to 90 at the inaugural event – ranging from global finance firms such as Western Union to regional businesses. The showcase is free to attend and will also offer free travel via First Bus from Bristol city centre to Ashton Gate, free on-site parking plus a free professional profile headshot for all delegates. There will also be a breakfast networking opportunity before the main event in Ashton Gate’s VIP lounge. 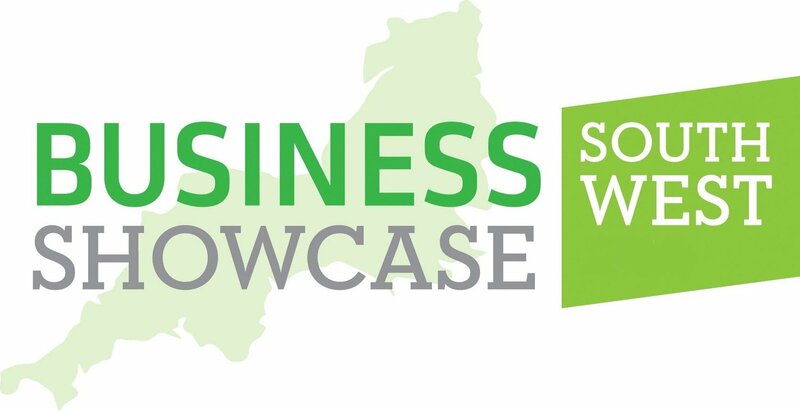 Previous speakers at Business Showcase South West have included Baroness Karren Brady, Levi Roots, Facebook and former retail figure Gerald Ratner. This June’s event is sponsored by HSBC, Jelf, Reed and De Vere Tortworth Court. Keynote speakers include Emma Jones MBE – the founder of Enterprise Nation and business ambassador to the government – serial entrepreneur Sir Robert McCabe, Mark Wright – the most successful winner of BBC’s The Apprentice - and HSBC head of economics Mark Berrisford-Smith. The bi-annual Business Showcase South West events was founded by Bristol-based entrepreneur and broadcaster Jamie Breese, who has staged premium business events in the region for the past 11 years as well as appearing on all major TV networks including the BBC and ITV, Sky and The Discovery Channel. Jamie said: “We are all set for a huge year again. Our ninth event represents excellent value for exhibitors and a great opportunity for delegates to connect with so many key businesses – from global brands to SMEs. “I want the Showcase to be a business-packed experience that people will feel compelled to stay at all day long. Our delegates enjoy a free event, multiple useful seminars, expert-led workshops and inspiring keynotes which help solve the problems and challenges in today’s business world. Stands for the June event are available from £299 to £599.